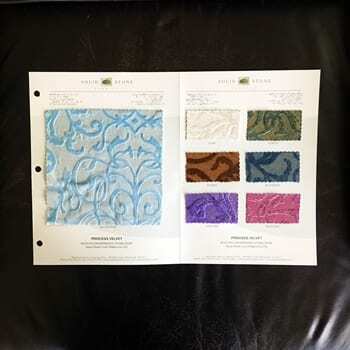 Embossed Velvet Fabric Swatches / Color card features full size “feeler” fabric swatches and all available fabric colors on one card for your convenience. 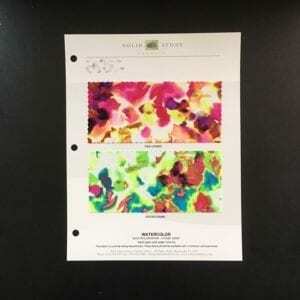 Designed to fit inside a three ring binder for easy reference! At one time only accessible to royalty, velvet is now available to and suited for the everyday and everyone. 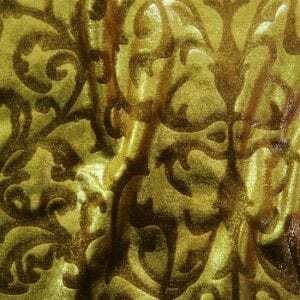 Velvet is an impressive textile with a rich history going back to the Egyptians. 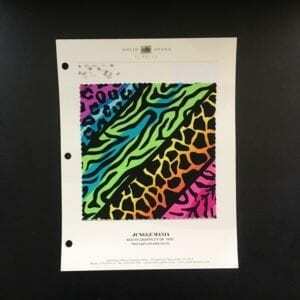 Its unique texture sets it apart from all other fabrics yet it is perfect for so many uses. Our Princess Velvet – Blue Embossed Velvet Fabric features a plush nap and rich colors for a luxurious look and feel. Embossed floral motif adds an elegant touch. Superb stretch and recovery means it stays with your every move. You will not find a better velvet! Perfect for dance wear, recital, gymnastics, figure skating, costume, cosplay, swimwear, formal wear and anytime you need a dramatic, elegant look.